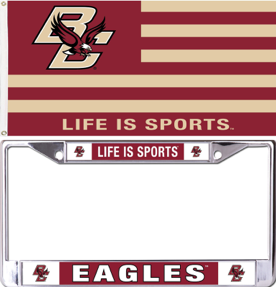 Authentic Eagles Archives | BANG. 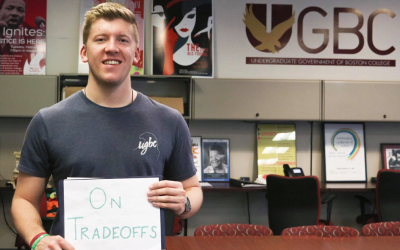 Reed Piercey, MCAS '19, reflects on his regrets from the past four years and expresses gratitude for the opportunities he's been given. 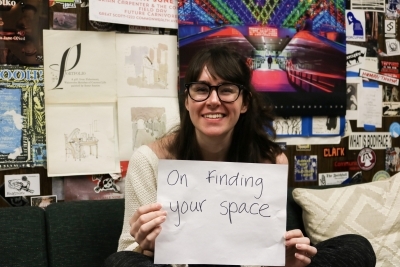 Jackie Foley, CSON '19, breaks down how finding her space at BC has made a world of difference. 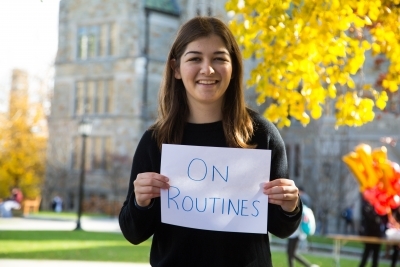 Delia Karamouzis, MCAS '19, reflects on the power of unexpected moments to break up the endless monotony of our days. Former Gavel Creative Manager Kristen Morse reflects on her appreciation for the small moments. 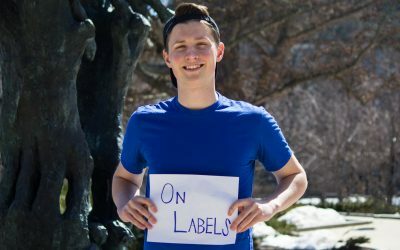 We use labels to define ourselves to the world, but Patrick Gregorek's story proves that there's much more to us than a handful of adjectives. 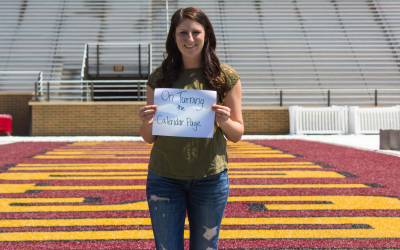 Junior Emily Zhao shares how she is learning to appreciate her emotions. 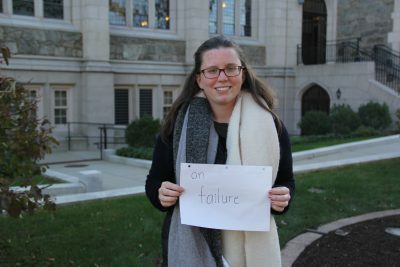 Senior Carolyn Muller shares how academic failures can help us discern our true calling. 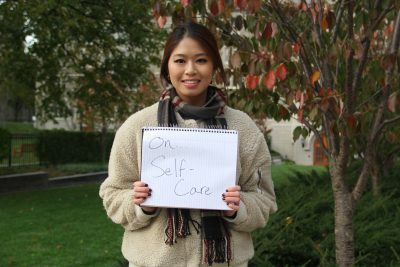 Senior Jackie Chan opens up about her struggle with perfectionism, body images issues, and depression, as well as her decision to take a leave of absence.